You Can Help Plant Trees! 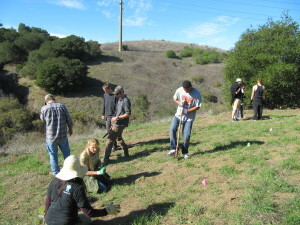 Native plants are added to the Blue Rock Springs Creek corridor. 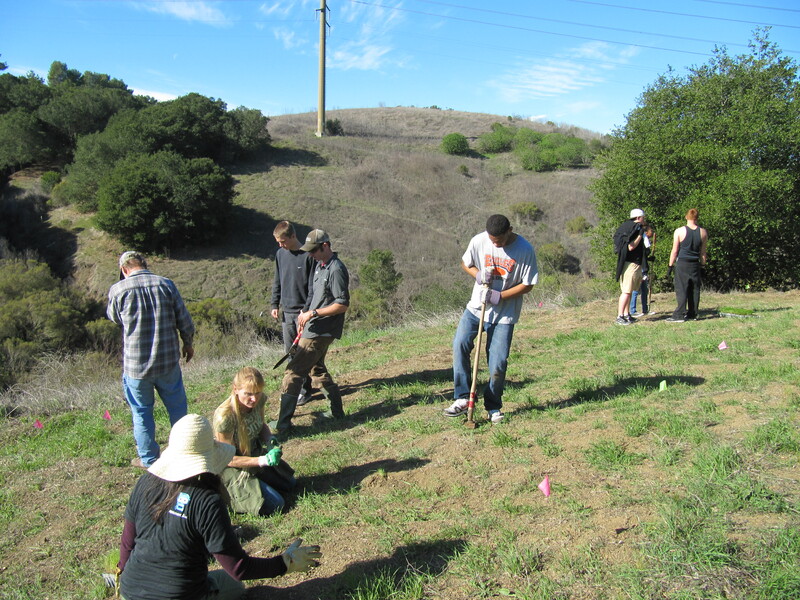 Please join the Vallejo Watershed Alliance and the Solano Resource Conservation District for two planting restoration days in the Blue Rock Springs Creek Corridor. we’ll plant native grasses, shrubs, and trees. Join us on two Saturdays: January 17 and February 21, from 9:00 a.m. until noon. Park at the Wardlaw Dog Park on Ascot Parkway (near Jesse Bethel High School). Follow the path behind the dog park and cross the small bridge. We’ll supply tools, water, and refreshments. Wear sturdy shoes, clothes that can get dirty, hat, sunscreen, and gloves. Check out this cool little movie about the events: http://youtu.be/I3Y1LSPfgCc.